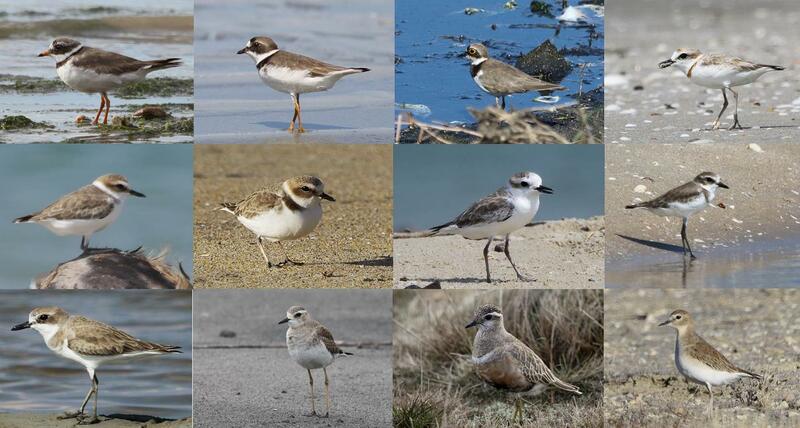 Wader Quest: 16th of September is Plover Appreciation Day! 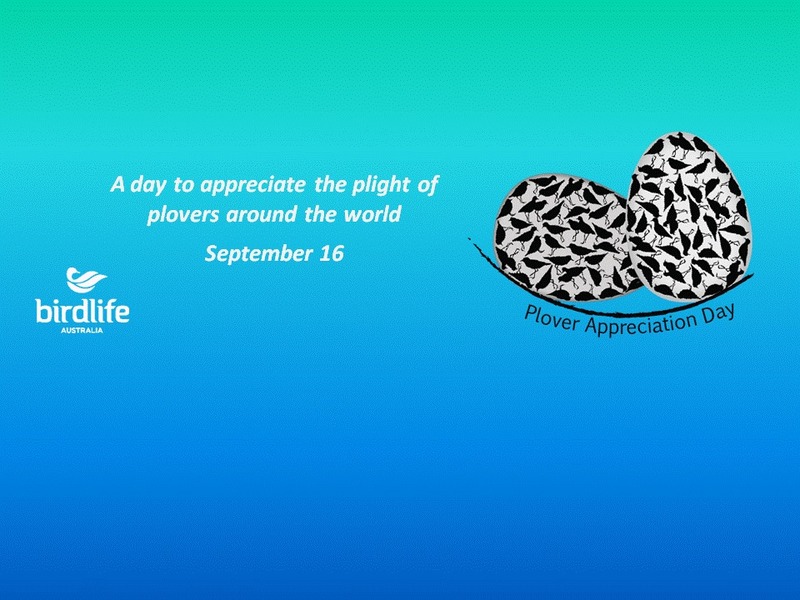 16th of September is Plover Appreciation Day! 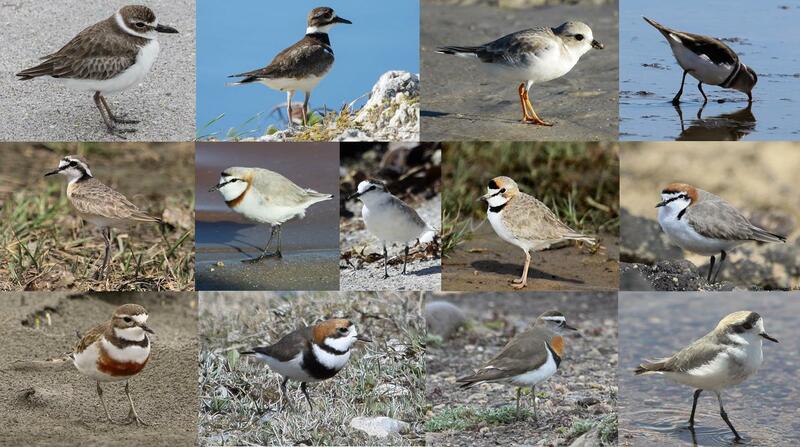 Become a plover lover for the day (and forever more). 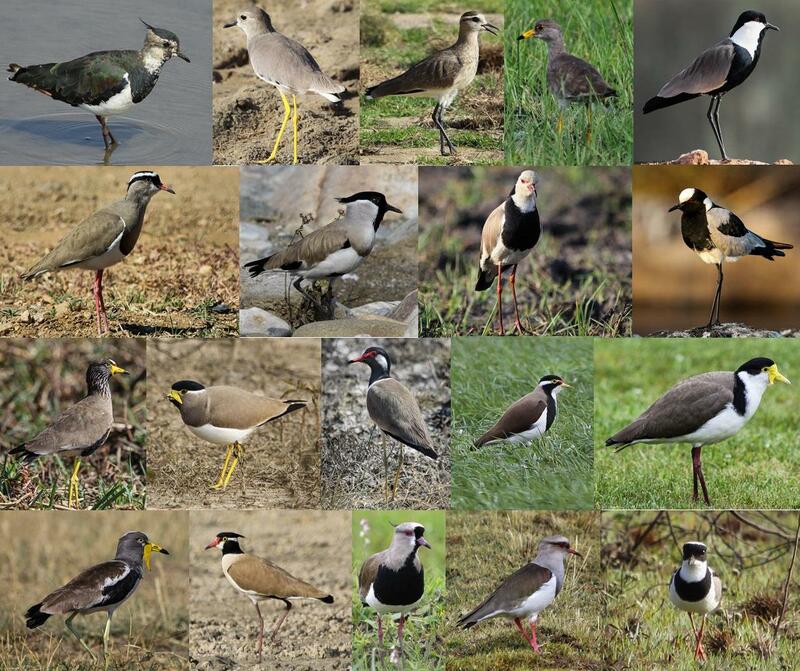 The good people of BirdLife Australia have come up with a day to celebrate some of our best loved waders; the plovers. Plover Appreciation Day is a designed to raise awareness about the problems that these ground nesting birds face, especially at this time of year in the southern hemisphere where the breeding season is about to get under way. As these birds inhabit many places that are popular with humans for recreational purposes such as beaches, lake shores, wetlands and grasslands they often come into conflict and we all know who comes off second best in that particular competition don't we? Plovers are a delightful family of birds and they come in many shapes and sizes from the tiny Charadrius plovers like Kentish Plover to the much larger Vanellus lapwings. Over in Australia they have a big selection from which to choose. Here in the UK however our options are rather more limited at this time of year, with just four species likely to be seen; Northern Lapwing, Grey, European Golden and Common Ringed Plover. So, on Wednesday the 16th Elis and I will set off for one of our favourite haunts, Titchwell, where we stand a good chance of seeing all four, maybe we'll see you there? Wherever you happen to be go out and look for plovers to show your support.